Come join Belgrade’s biggest river boat party on Tuesday nights !!! 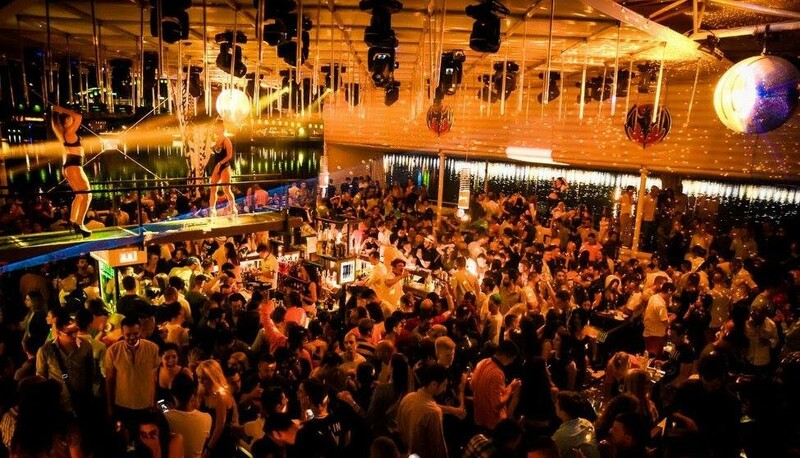 Party at the club that throws the best parties in Belgrade. 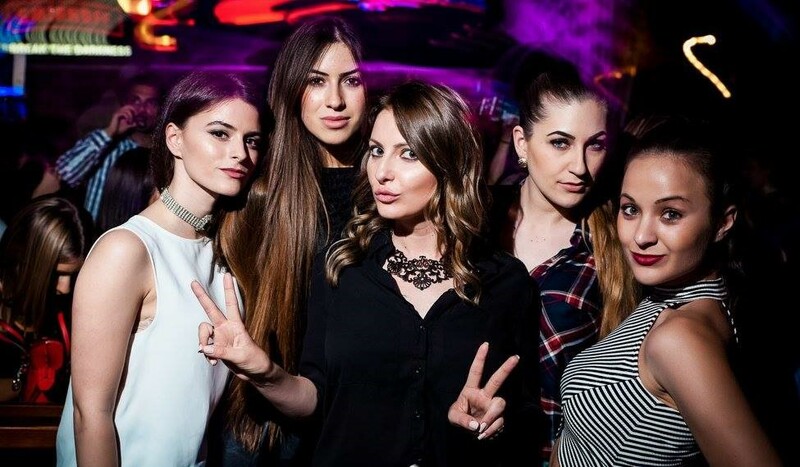 This is the perfect night to party with Belgrade local clubbers, as Tuesday nights is one of the most popular nights of the week for this top Belgrade club. This Tuesday one of Belgrade’s popular singers from the 90’s Baki B3 will guest star, so expect this to be a huge night, as you party to some of the best hits from that era. Come see why Freestyler is the most popular summer club in the city, and be part of the atmosphere that will blow your mind. Watch the sunrise over Belgrade as this party will take you threw till the early morning sunrise.